Newey offers growers with an extensive range of wholesale perennial plugs and liners, annual basket and patio plants and trees, soft fruit and specimen shrubs. Combining our expertise in growing and supply chain, whilst working closely with our network partners, our range of products continues to broaden as we react to customer and market demands for a product format that works for you and your business. Senecio Angel Wings has a truly striking appearance with soft silver-white leaves. 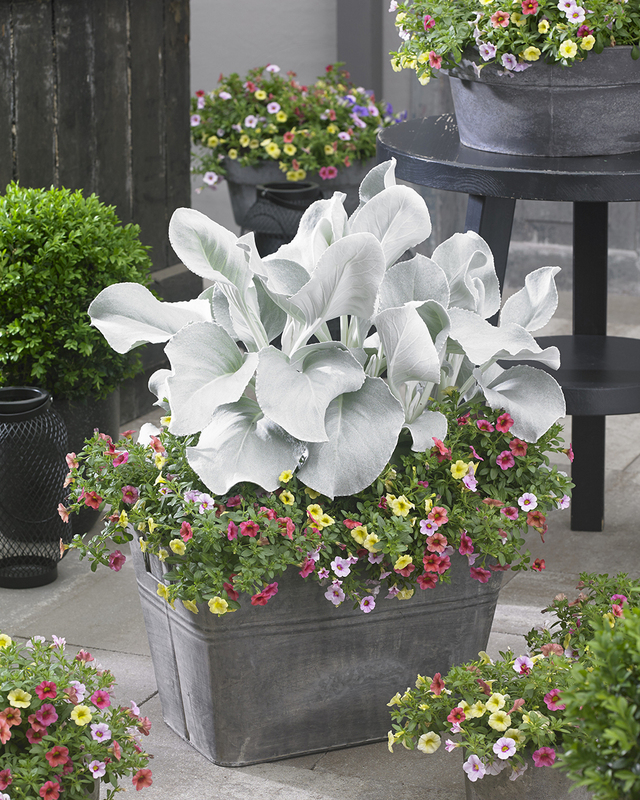 It has soft, downy, flamboyant foliage and is about as silver as you can get! 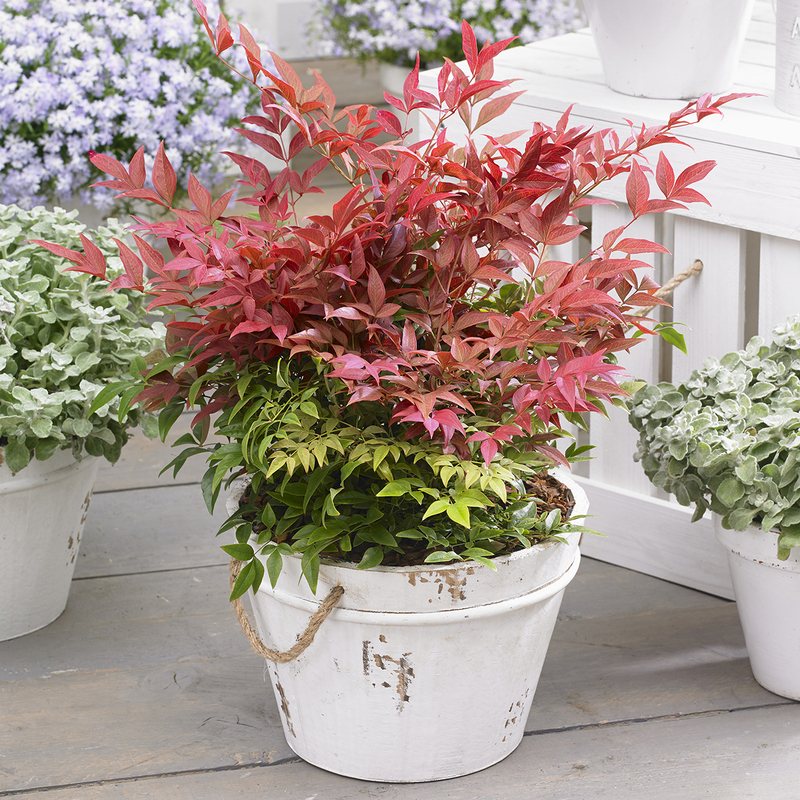 Great for pots, beds, borders, as a stand alone plant or in combination planting. 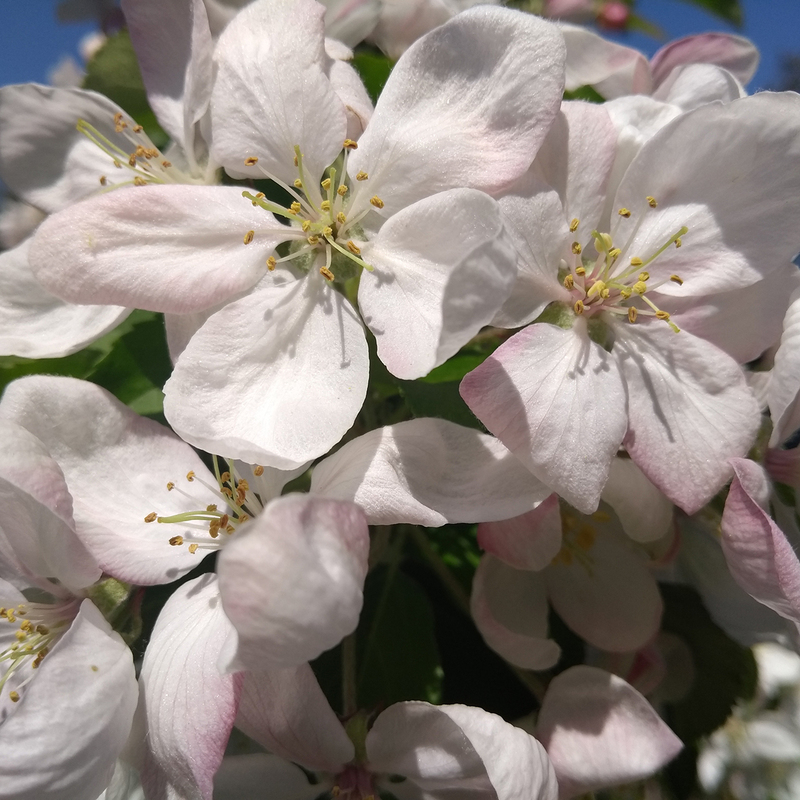 This unique variety does not need vernalisation and therefore can be sold in both autumn and spring. Despite being short in stature, this variety really packs a punch. A beautiful small weeping tree suitable for small gardens. Masses of single white flowers clothe the pendulous branches in late March and Early April. Rich autumn foliage colour. Very popular with bees! 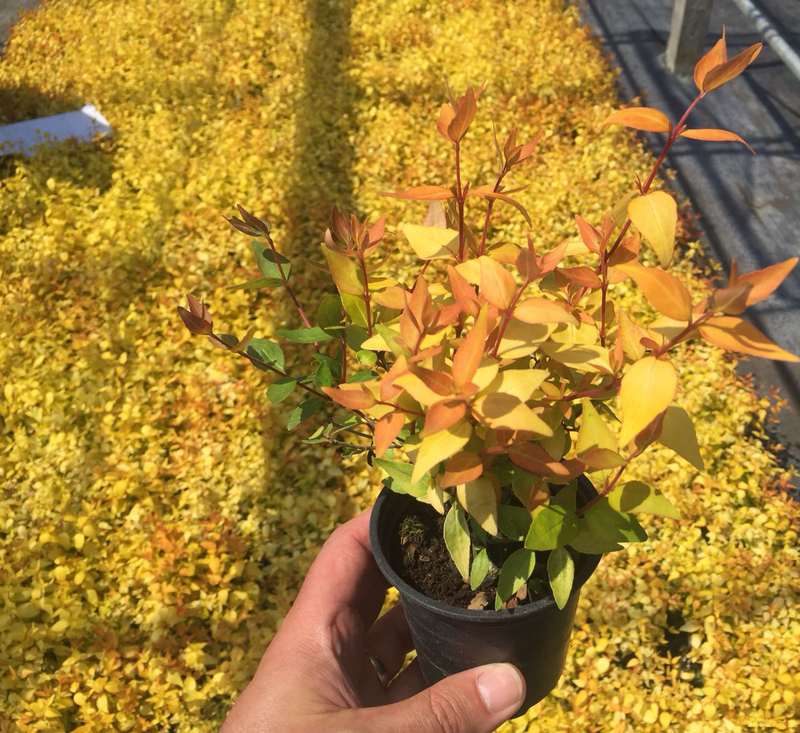 A neat, compact and mounding shrub with pure gold foliage which becomes a deeper copper colour with age and through the winter. 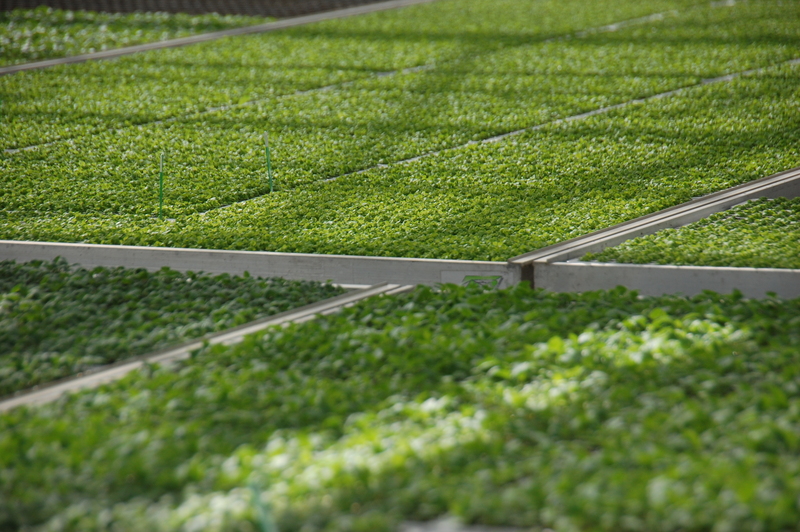 We supply growers with extensive range of perennial and shrub plugs and liners in a range of sizes to suit your needs. Offering a wide range of alpines, ferns, grasses and architectural varieties, herbs, shrubs and herbaceous plants, our comprehensive range comes from access to the very best genetics, grown to the highest standards. 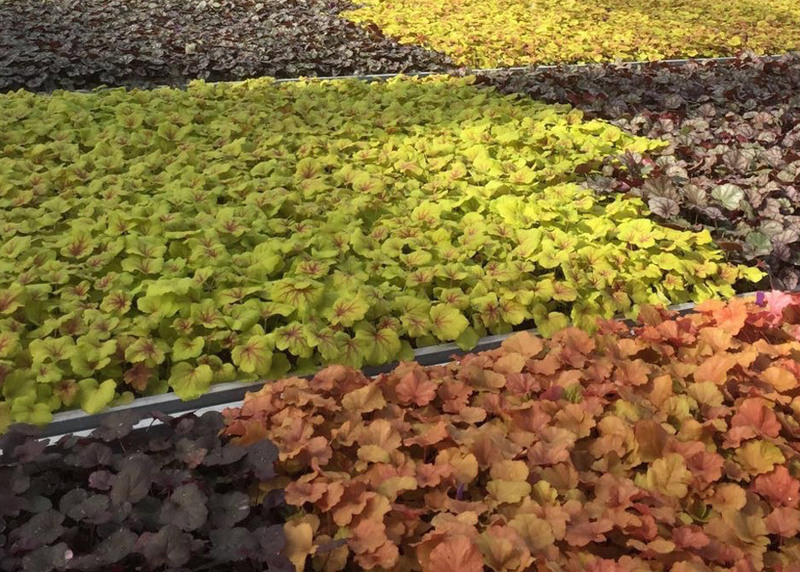 We supply cutting raised and seed raised ornamental bedding plants to commercial growers. We have the products, facilities and expertise to provide you with the very best bedding stock to make your business flourish. We supply premium quality container grown trees, specimen shrubs and soft fruit. 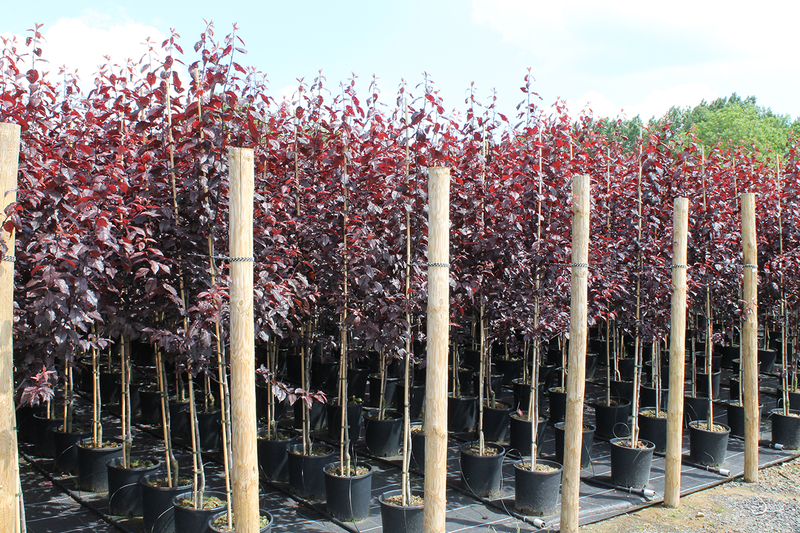 Our dedicated tree division has developed a reputation for producing exceptional quality trees, specifically selected for the continually changing retail market. 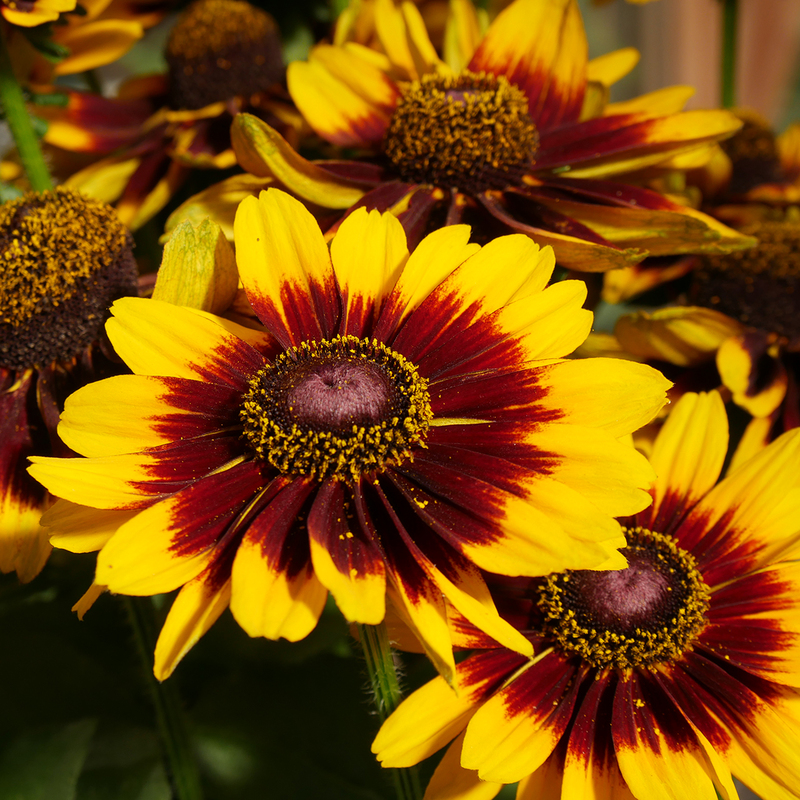 The HTA National Plant Show, sponsored by Hortipak, will take place on Tuesday 18th and Wednesday 19th June 2019 at Stoneleigh Park, Coventry. Now in its tenth year, the HTA National Plant Show will once again showcase the very best of British plant suppliers all under one roof. Now in its ninth year, the ‘Main Event’ for Ireland’s horticulture, sportsturf and related industries returns to Citywest. In one day, come along and bring yourself up to date with the latest products, services and developments in your business. The date has not yet been announced for 2019. Four Oaks is a commercial horticultural show now in its 49th year. The venue is a 23 acre nursery site in Cheshire UK, close to the Jodrell Bank Radio Telescope. The exhibition covers an area of 17,000m² under glass with additional outdoor areas. The South West Growers Show is the South West's only trade event that is aimed at growers and plant buyers from local authorities, garden centres, retail outlets and the landscaping industry. The GroSouth Horticultural Exhibition is the premier exhibition in the South of England for the horticultural industry, put on by Newey Roundstone which is also part of the Newey Group. IPM ESSEN is one of the world’s leading trade fairs for horticulture. Now in it's 36th year, you will find a wide range of exhibitors offering solutions for production and horticultural technology to POS design and product marketing. More than 1,600 exhibitors from 45 countries take part with 58,000 trade visitors. 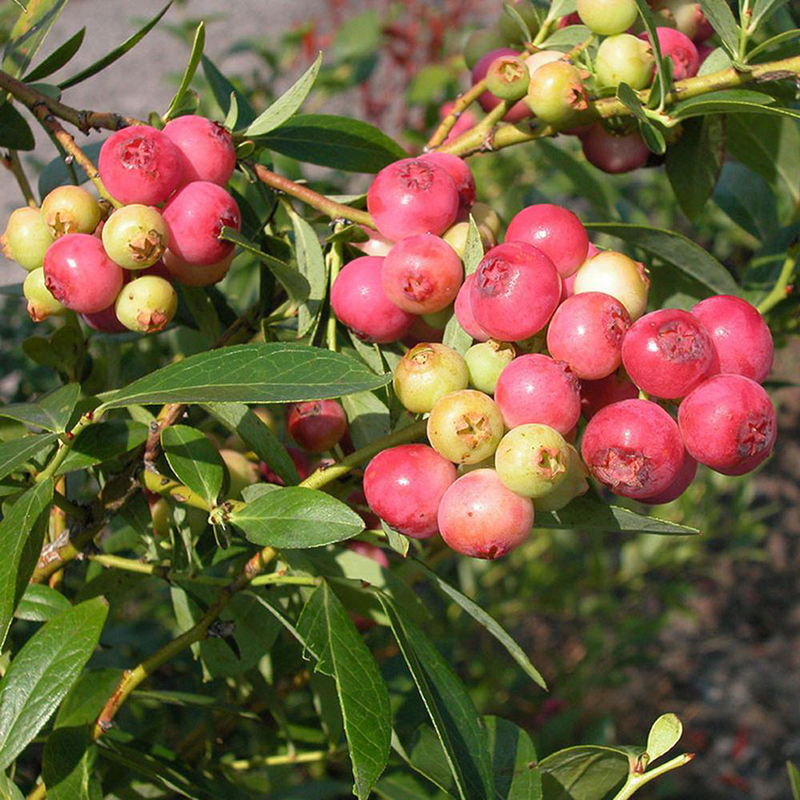 Producing delicious pink blueberries, the fruits form without the need of a pollination partner, after the bell-shaped, pinkish-white flowers have faded. A truly outstanding introduction from and unknown source by New Place Nurseries. 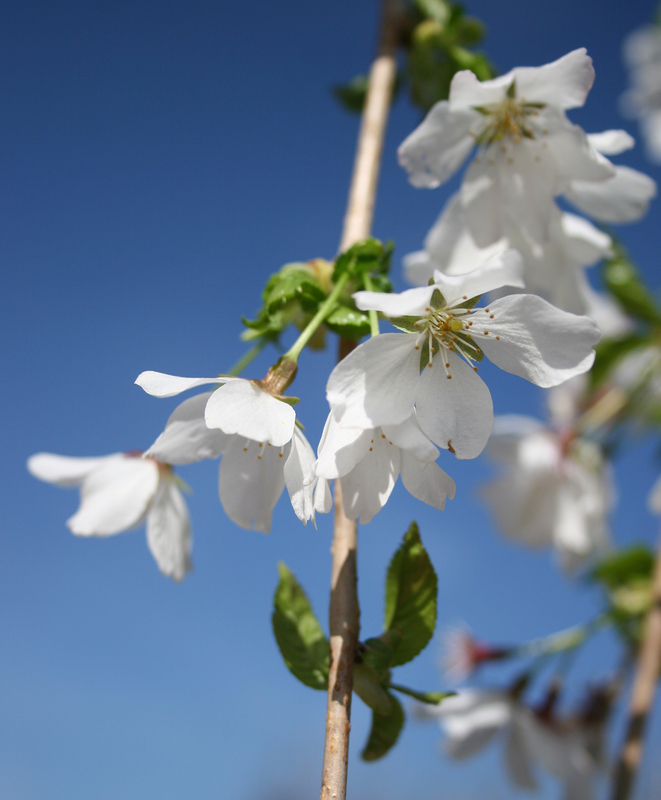 This small to medium sized tree has large, single white flowers tinged pink that open in late April or Early May. 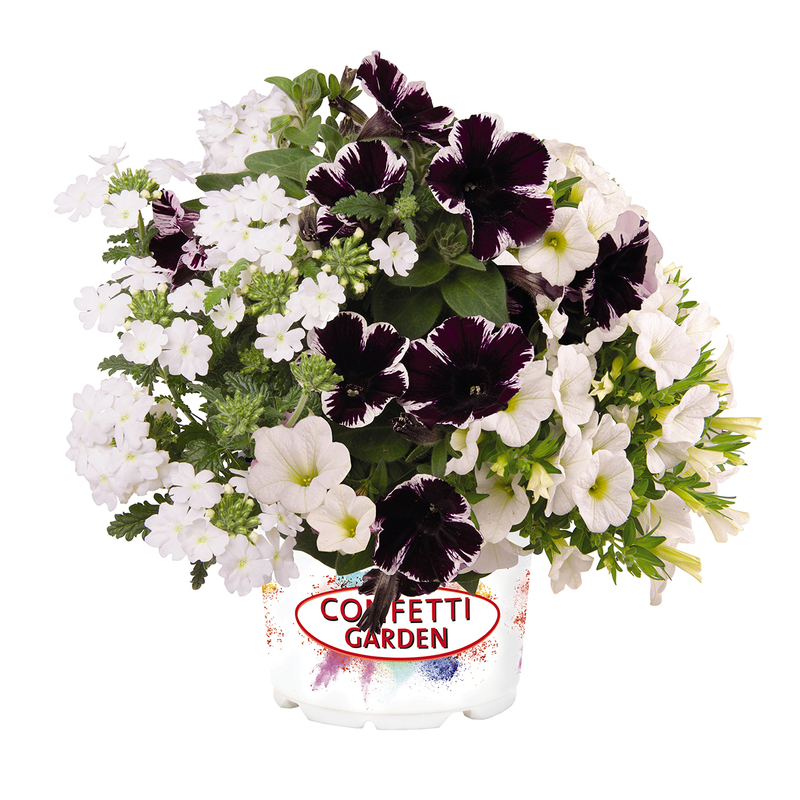 A new Confetti Garden™ Contrast Mix from our partners Dummen Orange, Marvelous Pearl is a trio mix containing the fantastic Miss Marvellous Petunia. Upright habit. An impressive colour contrasting Geranium from our partner Dummen Orange. Medium vigour with vibrant flower colours over dark foliage. A very popular range. 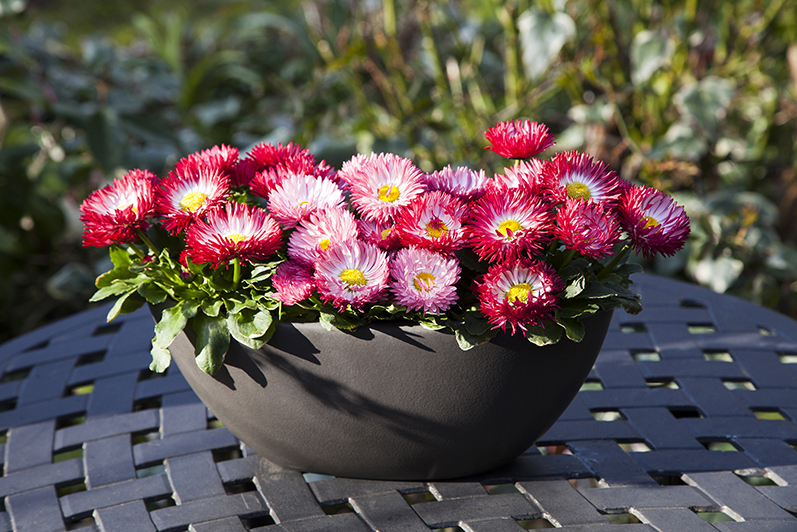 Tiger ℗ has a compact habit and produces a spectacular display for pots, perfect to brighten up any sunny patio. 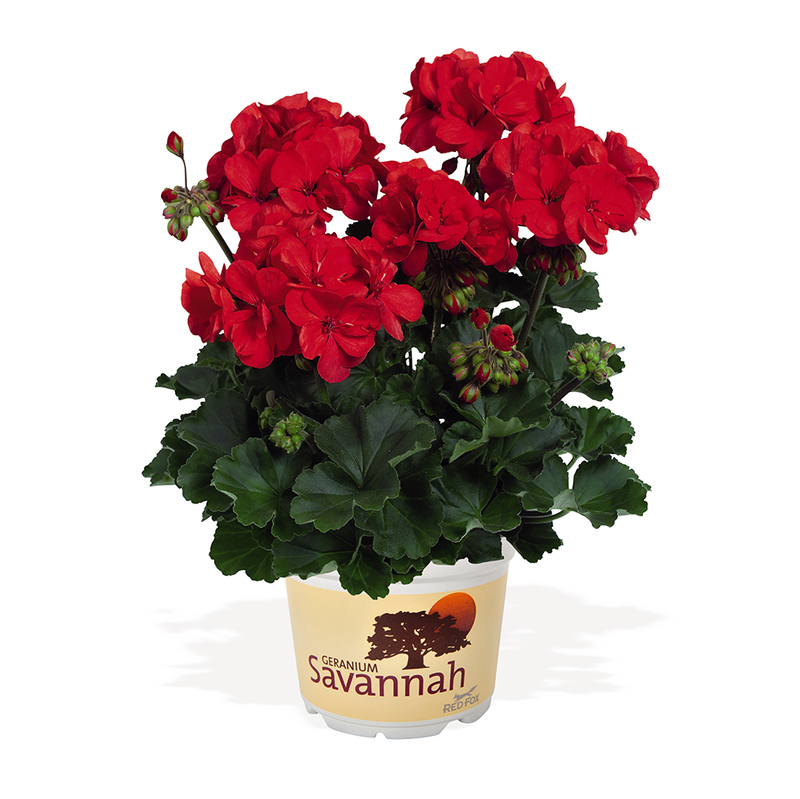 A compact, evergreen shrub with fiery red new growth during spring and summer before maturing to a rich green. Conical white flowers in summer.